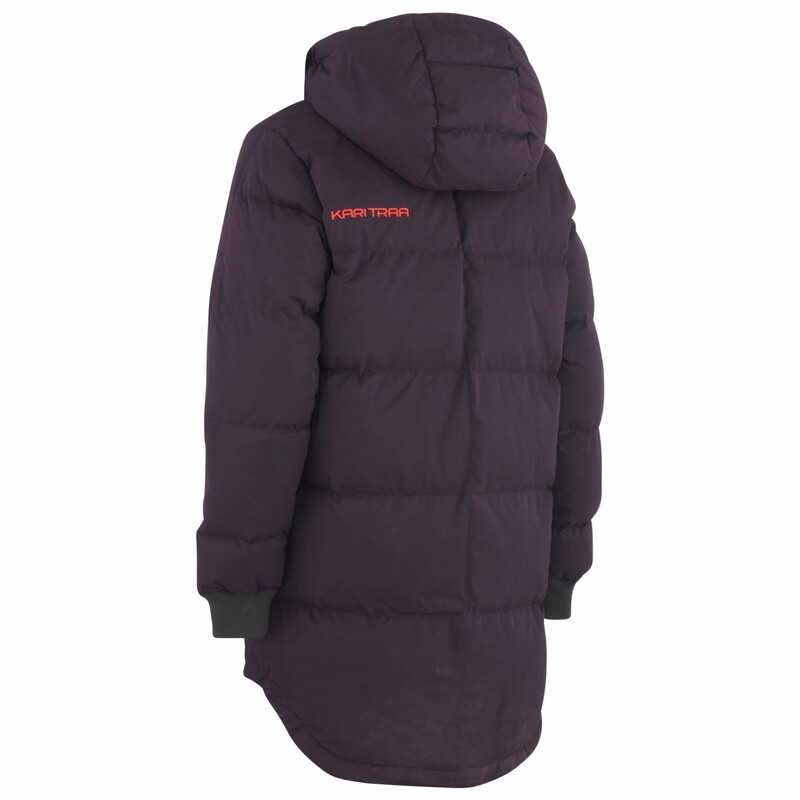 Quality and design - meet the Kari Traa Women's Seim Parka! The very high-quality and functional coat combines high tech with tradition. While the excellent down insulation keeps you toasty warm, the Bionic Finish Eco will repel water from the outside, keeping you dry in the process. The clean-looking design is accentuated by the excellent choice of colour and the quilted stitching. 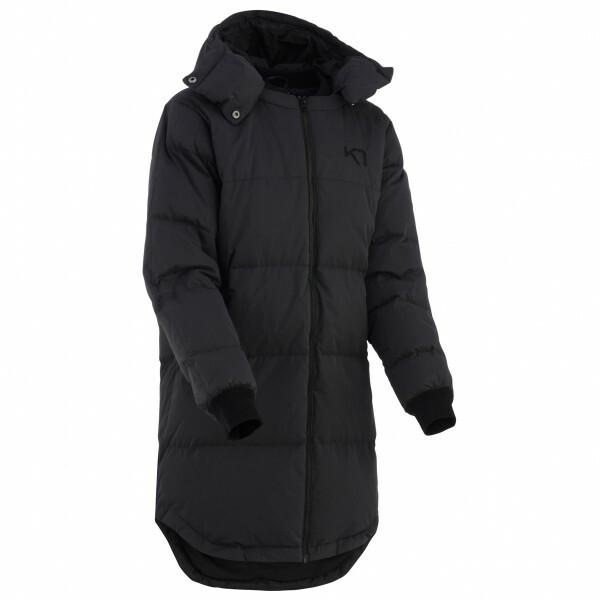 The nicely shaped collar can disappear completely in the hood, resulting in a dual barrier against wind and moisture. Due to their flexibility, the ribbed cuffs will keep your body heat on the inside and cold air out. 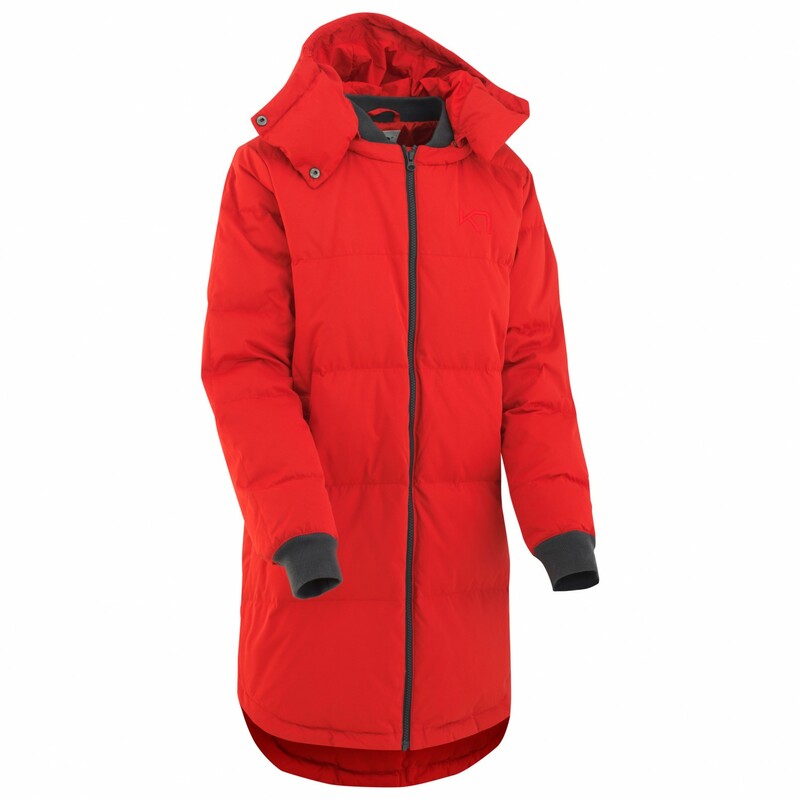 You'll love the high-quality fabric used for the Kari Traa Women's Saim Parka!